Forestry professionals, among others, must often calculate tree height and volume measurements for inventory and other purposes. Tree height measurements are often necessary for timber cruising, timber inventory, surveying, vegetation management, landscaping, and field inspections, to name a few. So, what are the best tools for this type of work? 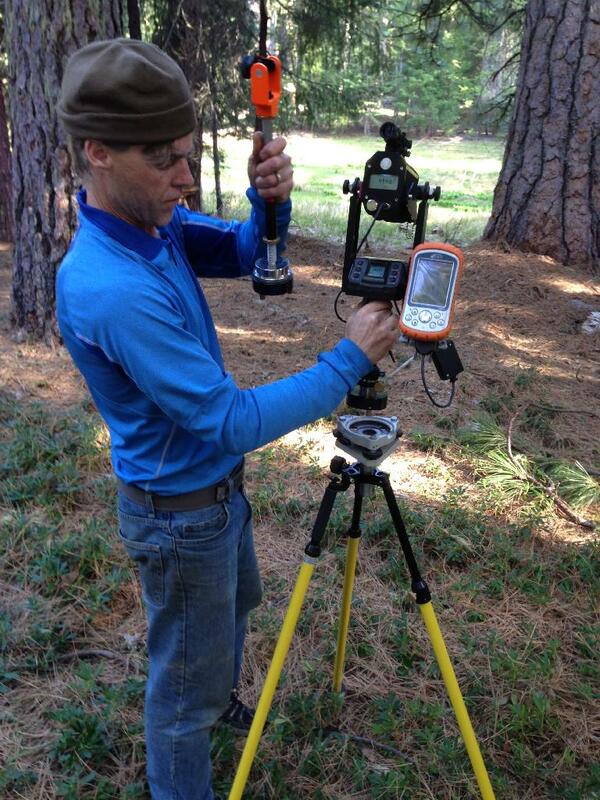 As demonstrated in the following use case, Juniper Systems rugged handhelds paired with equipment from Laser Technology Inc. create a powerful system for calculating tree height and volume. Taylor has compiled data on some of the tallest and largest trees recorded, which can be found on his website. 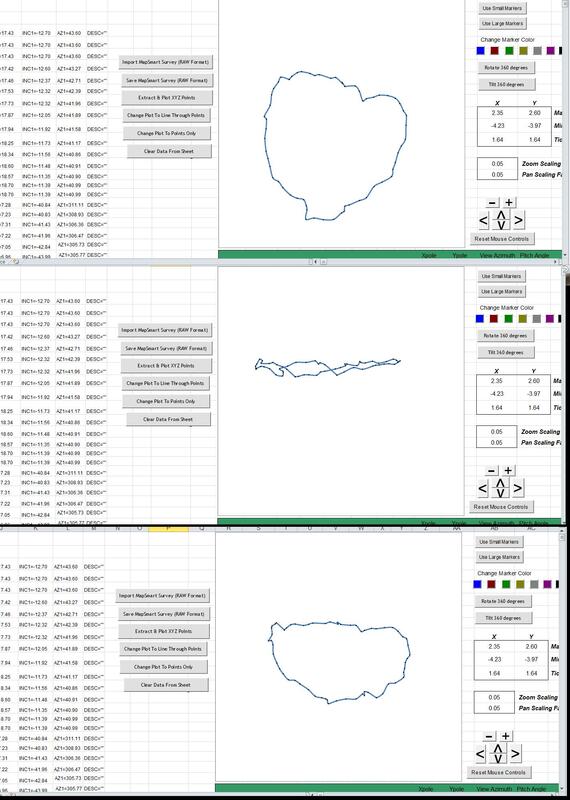 He recently evaluated a system for measuring the “footprint” of a tree trunk.To perform the measurements, Taylor used a Juniper Systems Archer Field PC, along with MapSmart software and a laser rangefinder from Laser Technology Inc. Using this equipment, he created 3D surface point clouds of tree trunks to determine volume, and then used these points to create a tree footprint like the one shown below. 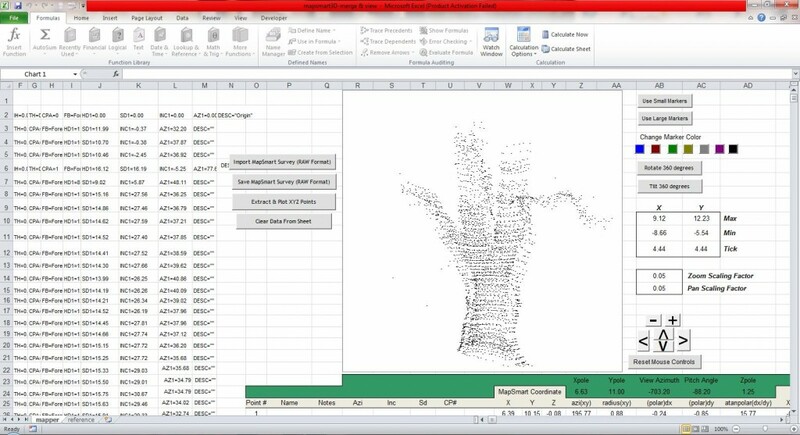 In Taylor’s evaluation of the Archer/MapSmart system, he concluded that “I have not found a better set of tools for the job.” Tree footprint mapping is a very unique application of the Archer Field PC with laser technology. However, this system can be used in countless other applications that require height measurement or volume calculation. 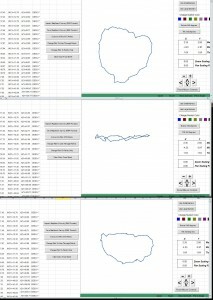 To read Taylor’s full account of how he used this system to map tree footprints, read his post here. Contact a data collection expert at Juniper Systems to learn more about our rugged handhelds or to discuss your specific application.